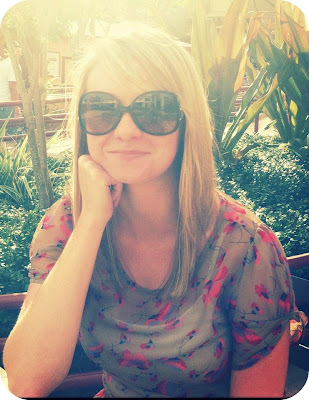 The Christian Wife Life: The Real Housewives of the Blog World: Megan! I finally get to share Episode 3 of The Real Housewives of the Blog World with you! Megan is a sweet beauty who loves the Lord and inspires me CONSTANTLY. I seriously love reading her blog and I wish that she lived close because I know we'd hang out all the time. I'm so happy to have her over here today! Enjoy! 1. Introduce yourself and your lovely blog! I blog over at and today was a fairy tale. here’s a few things about me: -I love Jesus -I’m a newlywed to the most amazing man alive. -I’m a student, volunteer youth leader, and photographer. -my family is numero uno in my life. -I’m always the loudest one in the group. -I smile more than I frown. -I can see the beach from my balcony. 4. Do you have a favorite Bible verse pertaining to marriage or being a wife, or one that has been a consistent encouragement through your marriage? 5. 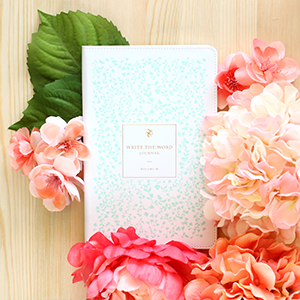 Do you have a favorite book about marriage, being a wife, or being a godly woman that you could share with us? Now please tell us three things you’ve learned about marriage or married life! 1. never go to bed angry! seriously. things aren’t picture perfect when you get married and there will be bumps in the road…but it’s how you handle those bumps together that matters. 2. worrying about money does you no good. it doesn’t make it appear faster, or begin to grow on trees. figuring out a budget early on is important. pulling all your bills together and having that tough convo about money has to happen or you’re headed for disaster. 3. the honeymoon doesn’t ever “have to be over”. keep the excitement and spice in your marriage going! just because you’re married doesn’t mean you cant do fun things together anymore. have one night a week set aside for dates, or something else that gets you out of the house. lastly, give us one piece of wife advice so we can learn from you! never be ashamed to tell your husband that you love God more than him. once I figured out that I loved God more than my husband, I realized just how much I could love my husband. and hope in return that he loves God more than he loves you…and thank him for that, don’t get jealous. a special thanks to ashley for having me on here! you're beautiful girl, and it's such a blessing to call you a friend! I just love her and how she's on fire for the Lord. Those Proverbs 31 verses really hit me today. It's so important to choose my words carefully and speak them with kindness - especially while being respectful to my husband. 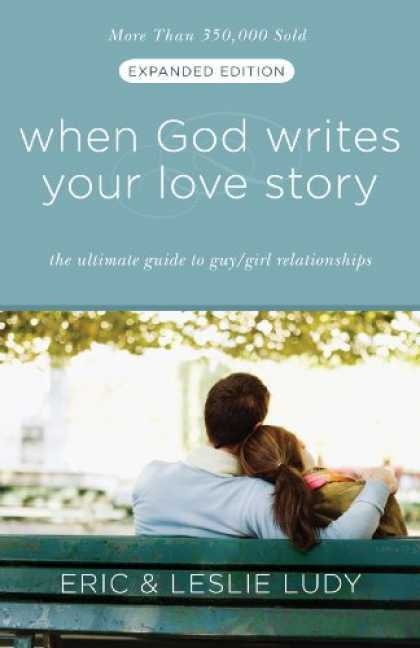 I LOVED When God Writes Your Love Story...I read that in high school and also right before I started dating Jordan. 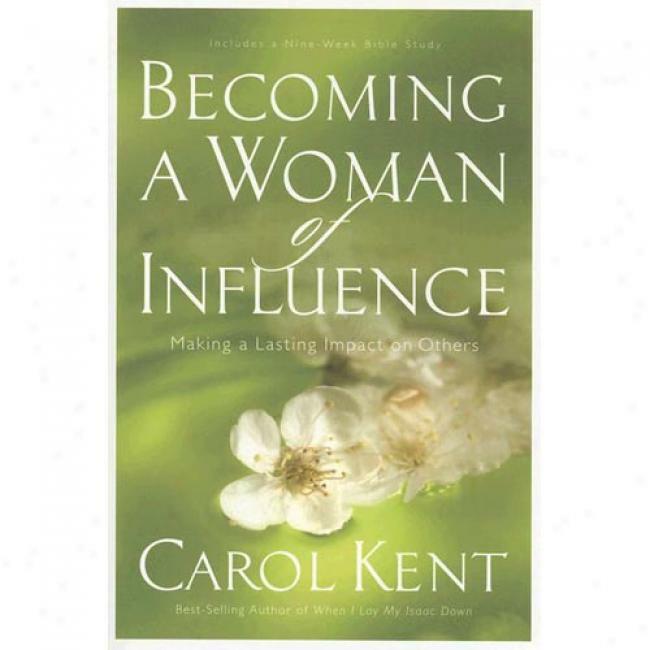 I think it's an awesome book for any age and it was sooo encouraging when I was wondering if I would ever meet and love a man of God. I need to read the other book she suggested - sounds excellent. Also, that is so true about money. I know that graduating from Dave Ramsey's Financial Peace University really helped us and made us have those conversations early. I highly suggest it! *Don't forget about my giveaway which ends next week! Going to check out her blog now! Thanks so much for sharing Megan and thanks for sharing Ashley! What is her new blog? It says the current one has been removed?